makes a difference in this life-giving ministry! With nearly 25,000 abortions annually taking place in North Carolina of which 1,500 are in Guilford County each year, YOUR help is vital to reaching and saving lives. 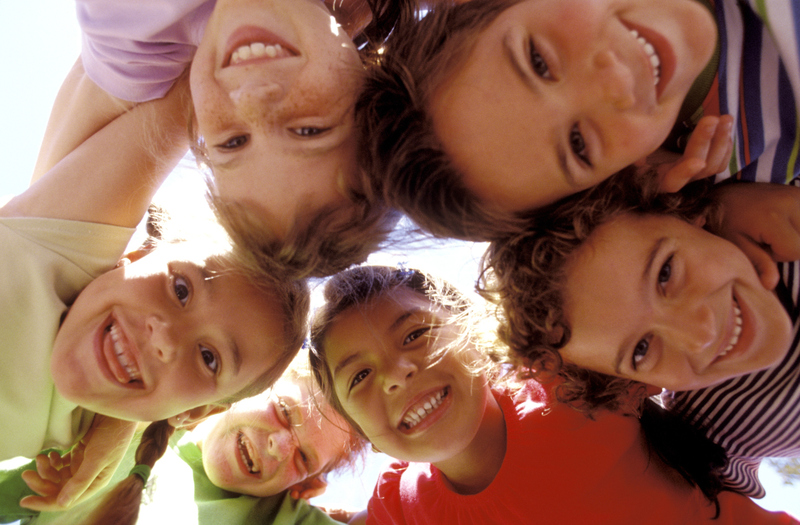 Your financial investment to New Life Family Outreach at any level makes a significant impact in our local community. Your donation makes a difference for life and for eternity. Donate Now! 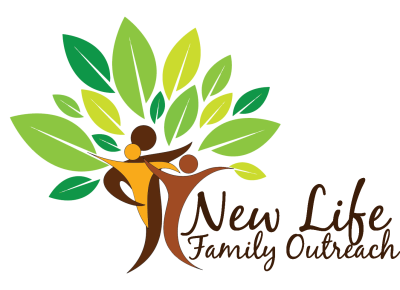 If you desire for your business to make a difference for life in our community, New Life Family Outreach needs you! When you partner with us, we’re able to dedicate more funding directly to reaching women and saving unborn babies. Explore how your business can get involved from sponsoring an event or community service project to donating in-kind services or matching gifts.